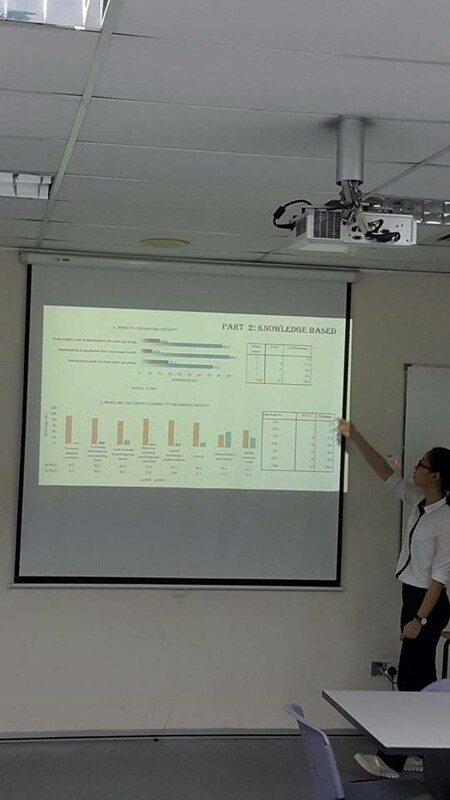 Consistent with the objective of the University to encourage research activities, the University encourages staff member to form CoE as a platform to plan and discuss research topics. 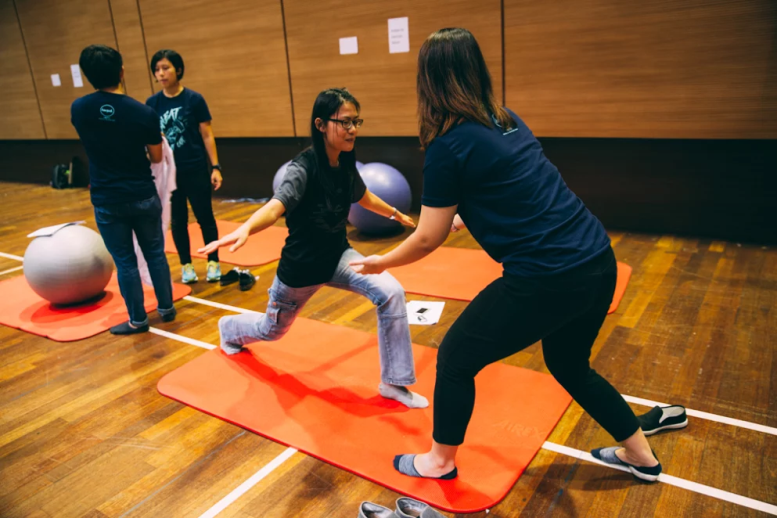 CoE does not imply a physical set-up, it can be a functional and strategic team, a shared facility that provides leadership, best practices, research, support and / or training in the focus area. 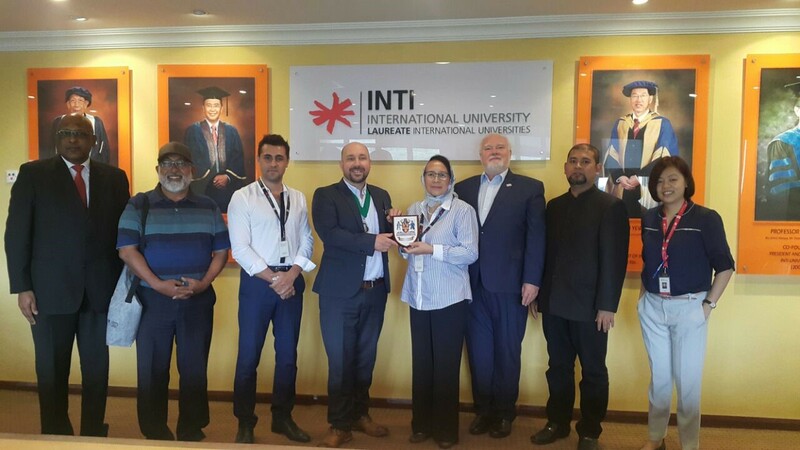 To drive INTI International University in order to remain competitive in the various fields of research, expertise and services at the national and international levels. 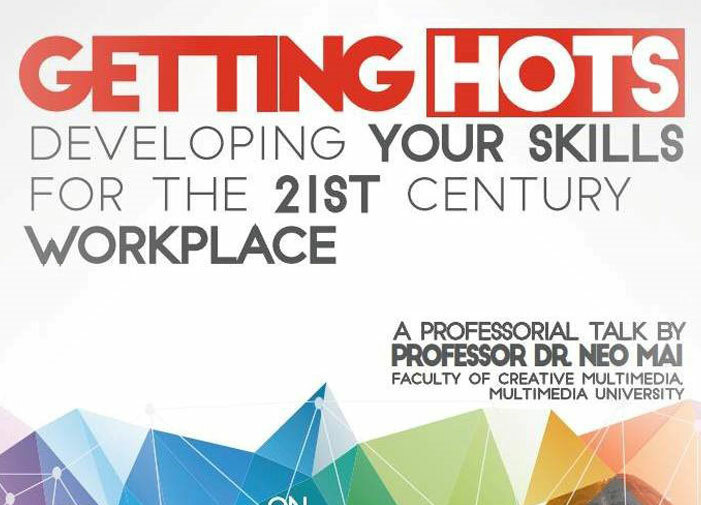 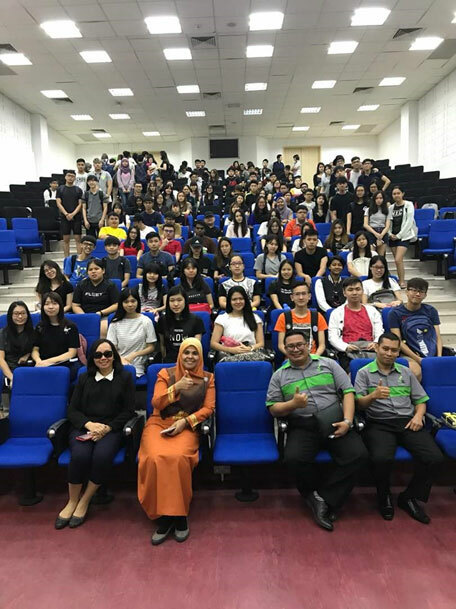 The Guest Speaker Series was conducted in INTI IU. 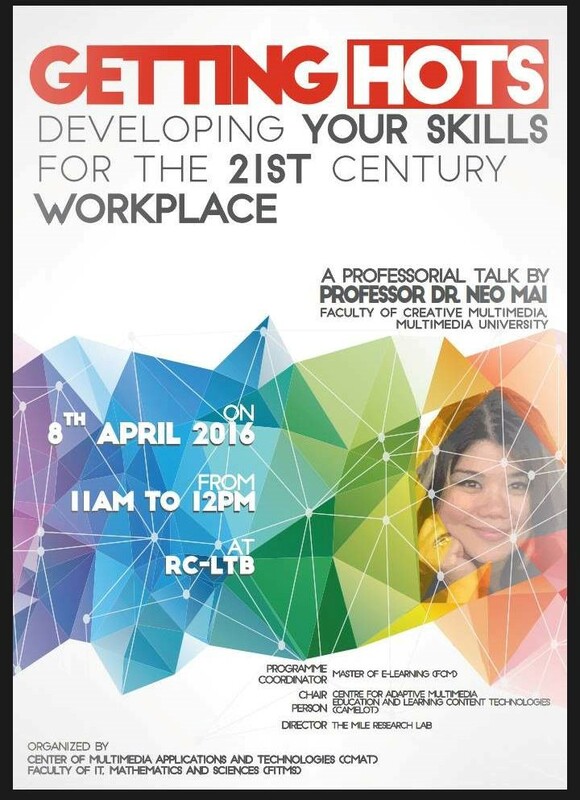 This event is to encourage the student to be self-employment, give ideas to students on how to start the business in Malaysia and what are the resources which Malaysian student’s will get when they registered their business with SME Corp. 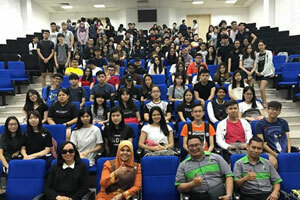 Title: Malaysian Entrepreneur: How to start your business? 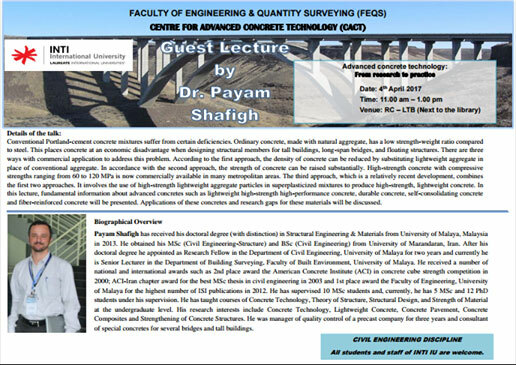 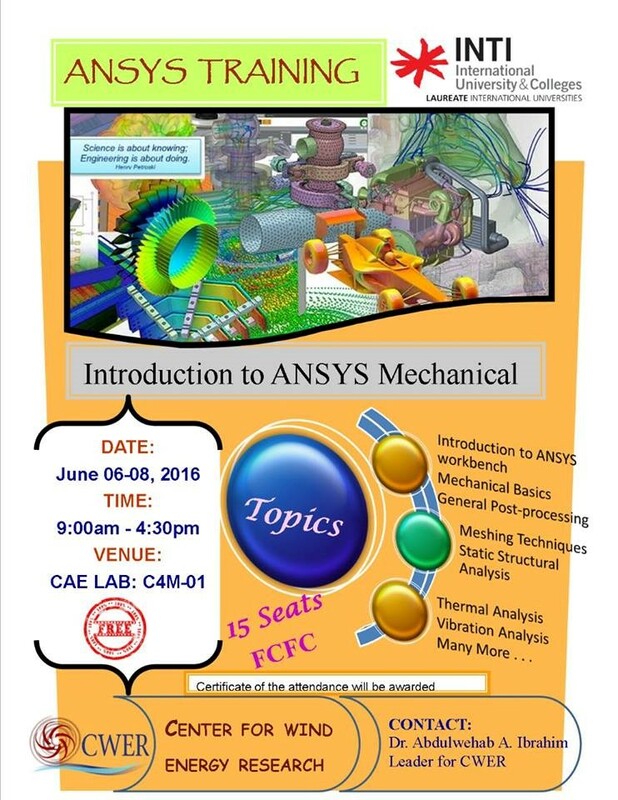 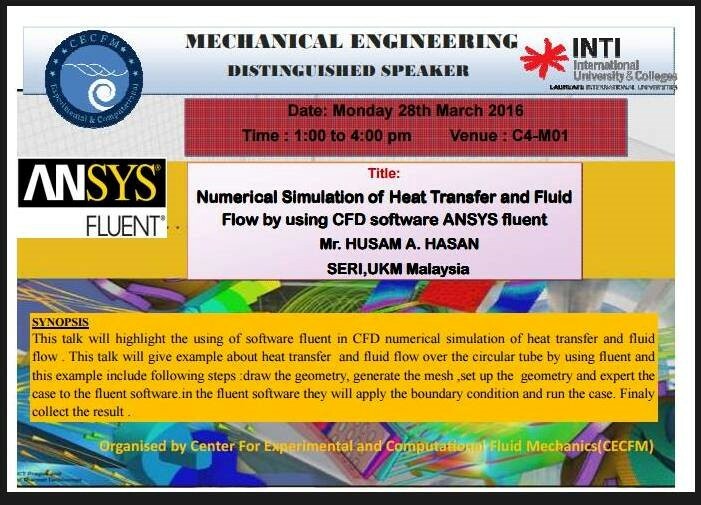 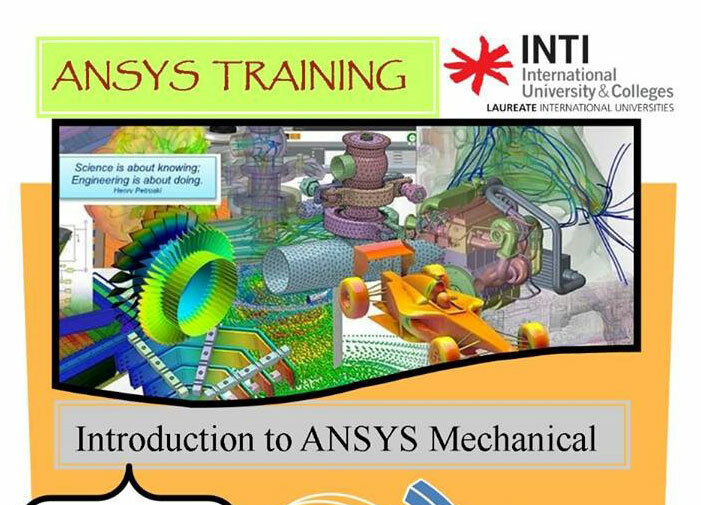 The talk was conducted in INTI for Mechanical Engineering students last year. 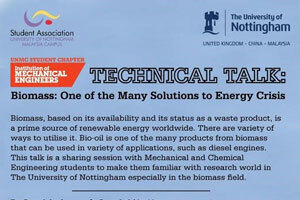 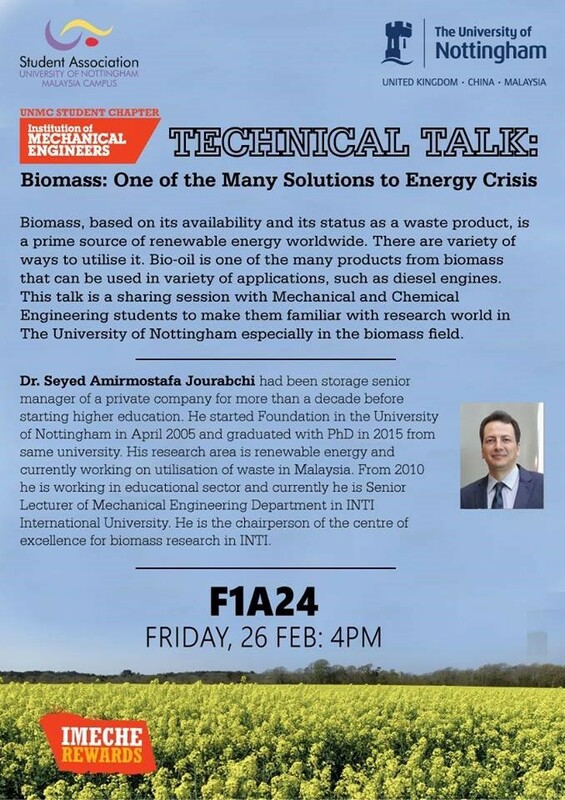 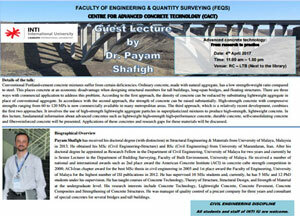 As for this year, Dr. Seyed Amirmostafa was invited to conduct the same talk for Nottingham University students. 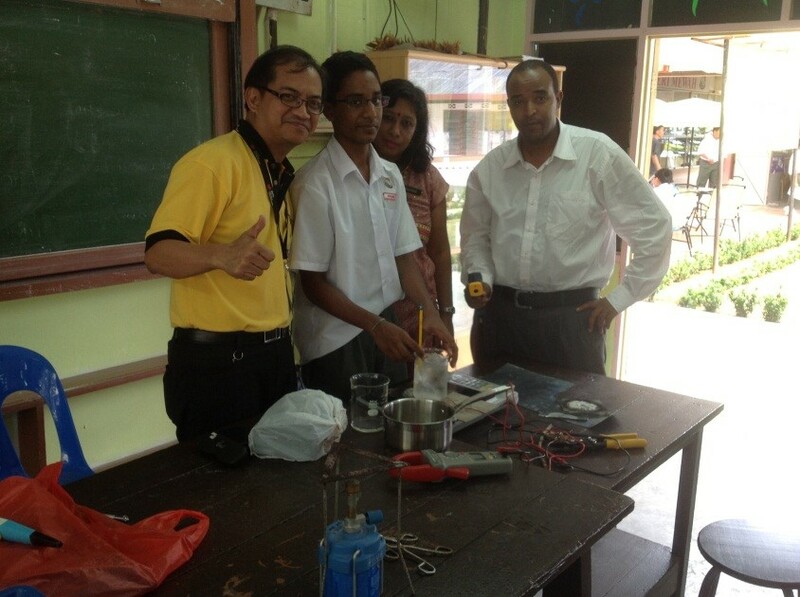 Mechanical Engineering Research groups involve in fostering innovation and inventions in young generation of SMK Bukit Mewah by guiding and counseling. 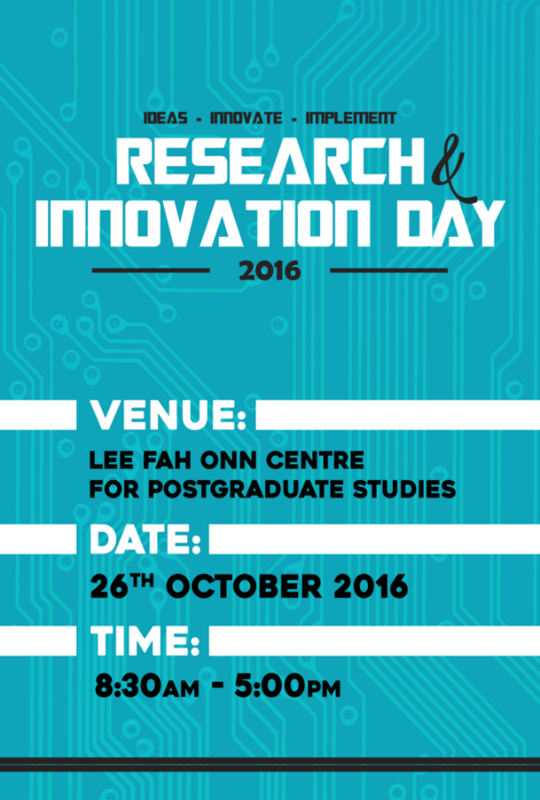 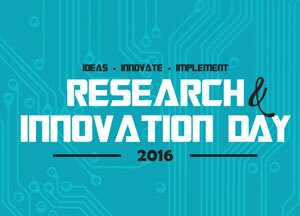 With this, students can participate in local and national level research competition. 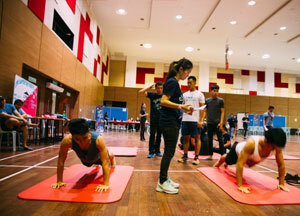 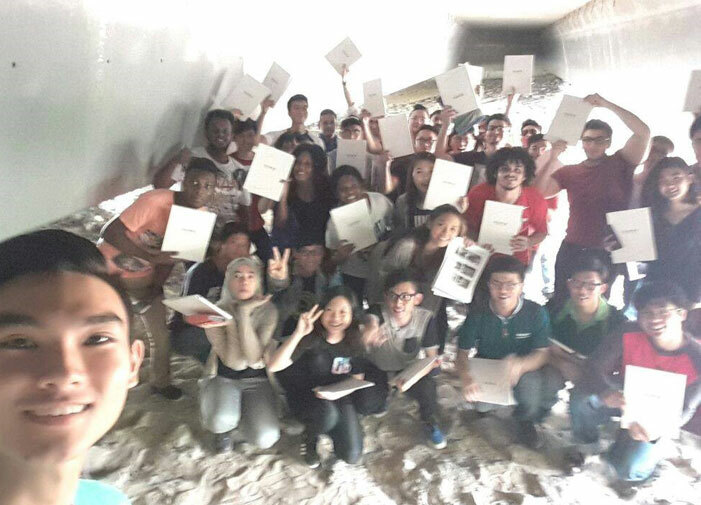 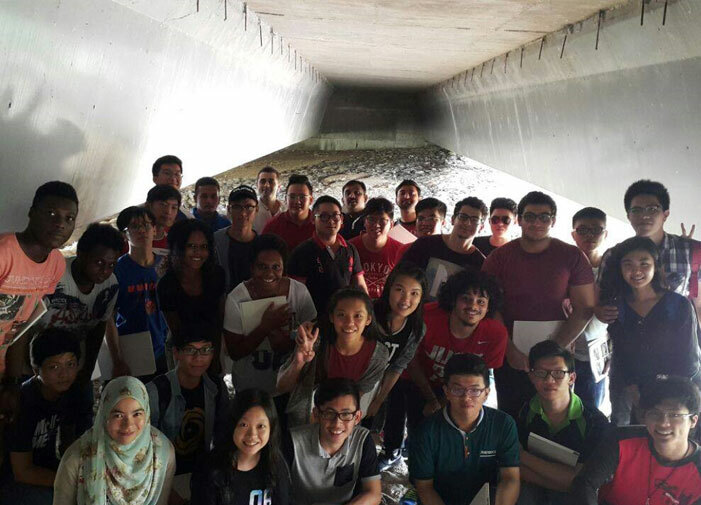 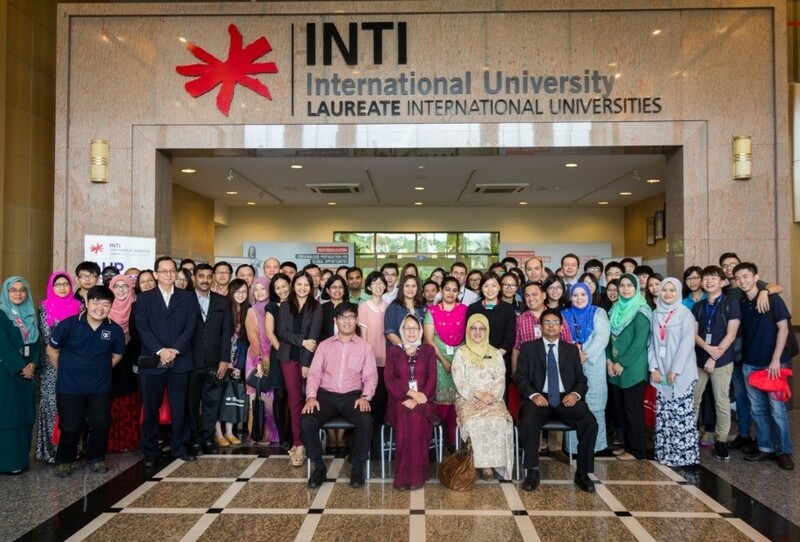 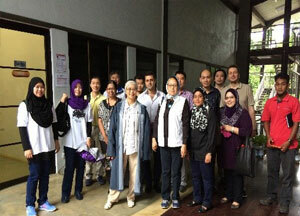 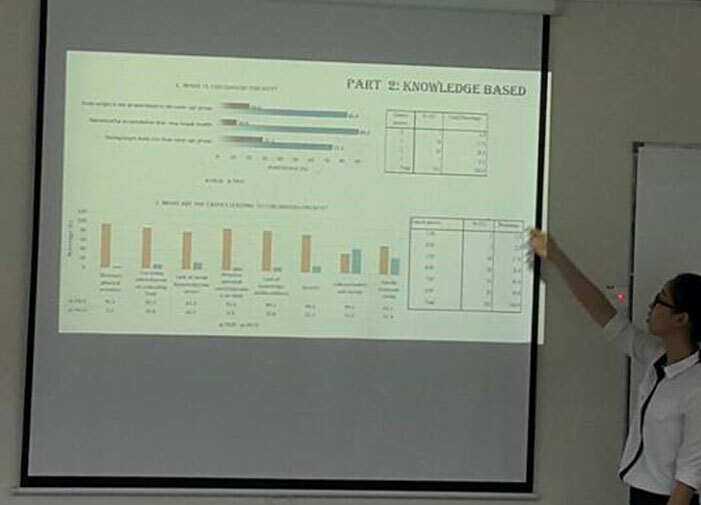 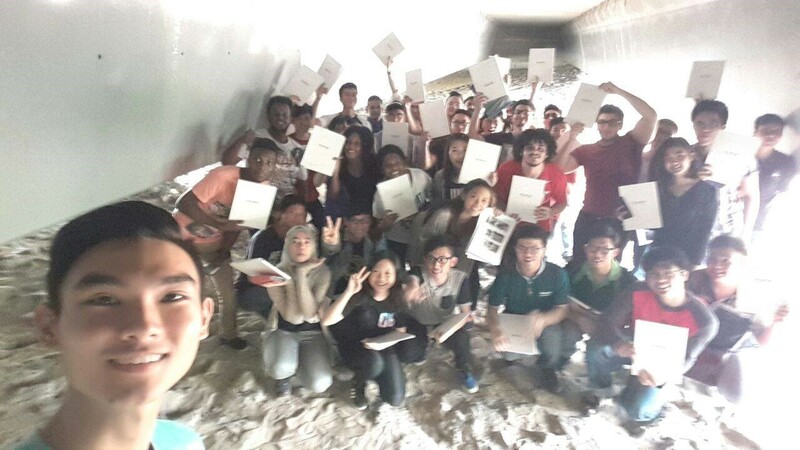 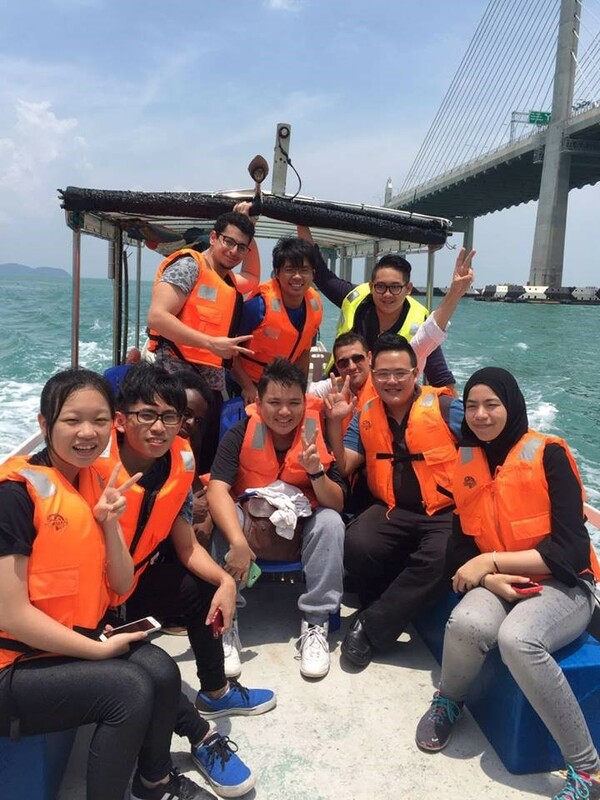 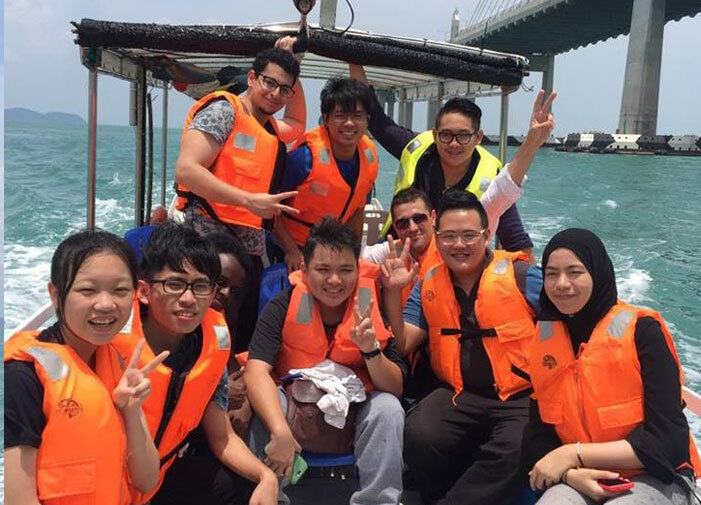 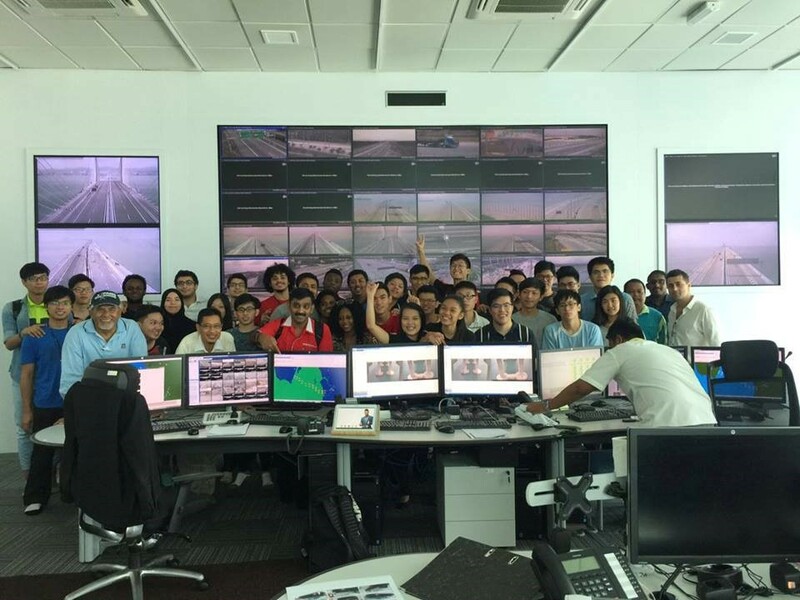 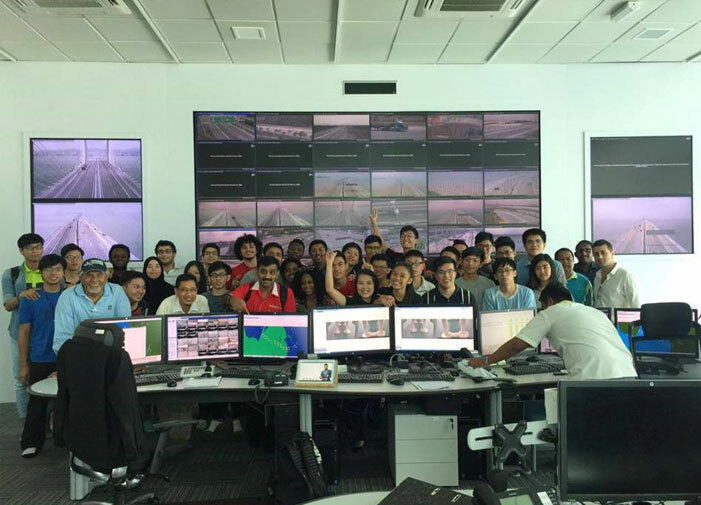 A workshop was conducted for INTI-IU students. 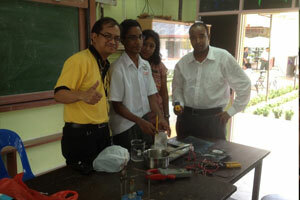 They invited guest lecturer, Mr. Husma A. Hasan from Solar Energy Research Institute, UKM. 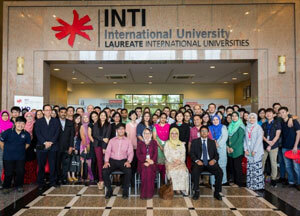 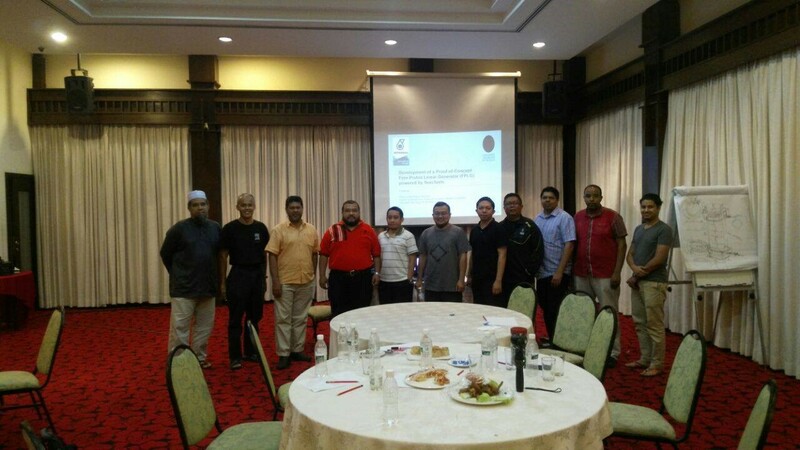 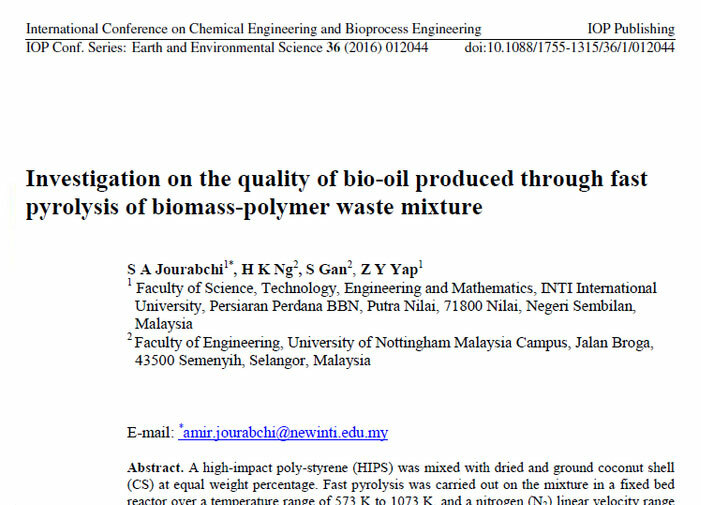 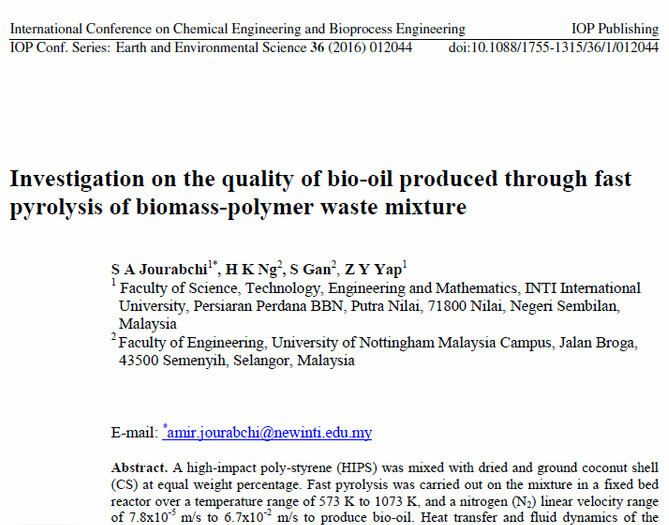 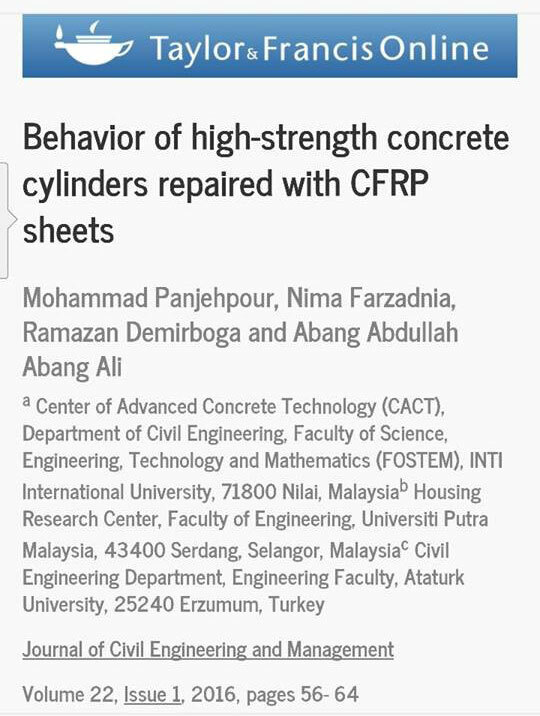 INTI-IU invited to participate in this project, 10.6 million grant from PETRONAS. 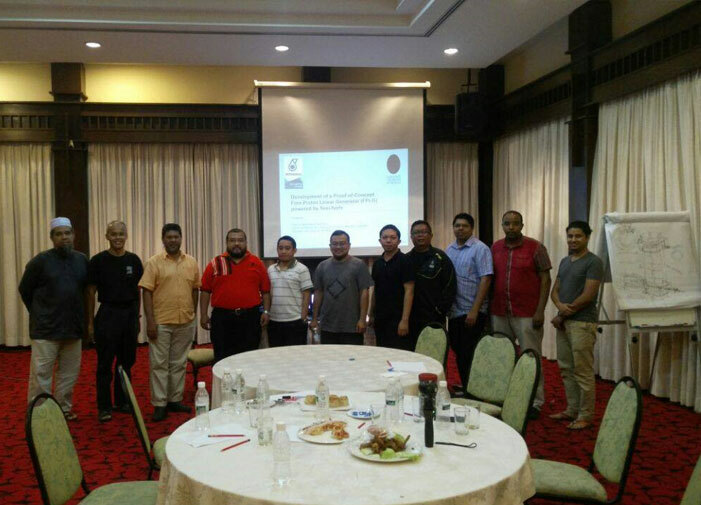 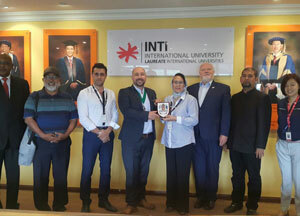 Discussion with regards to organizing a joint CABE – INTI International University conference supported by both CABE and INTI and the need for INTI students to obtain internationally recognized qualifications such as CABE Chartered membership to enhance their employment in the job market. 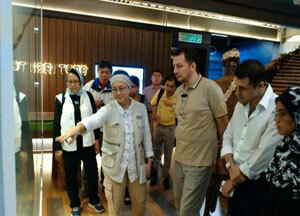 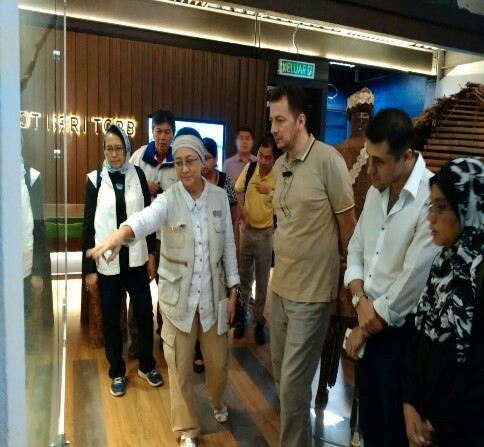 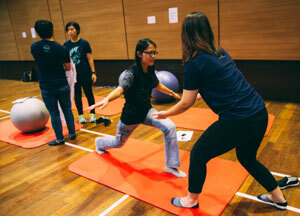 The goal of the INTI Physical activity center is to research and promote physical activity among community. 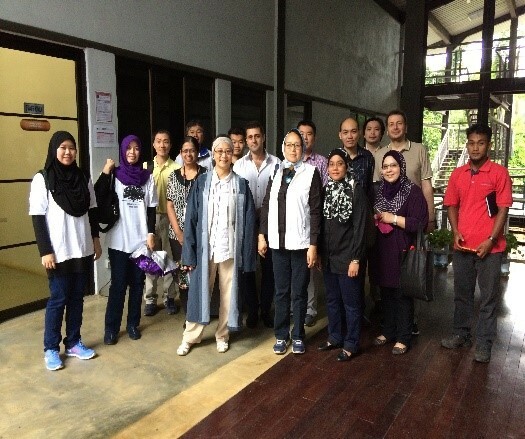 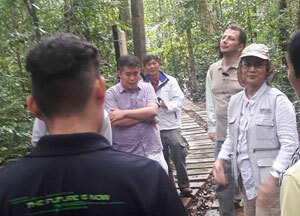 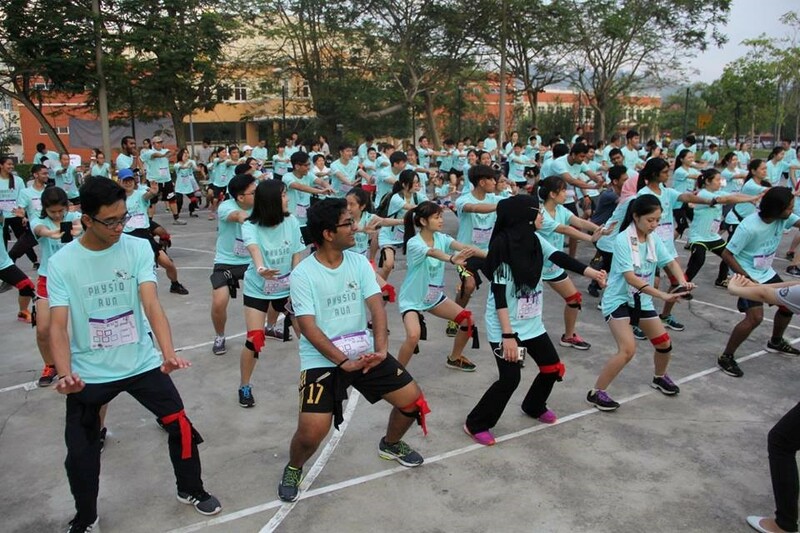 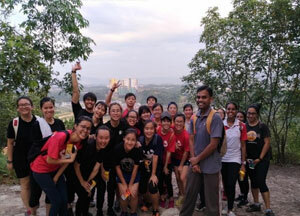 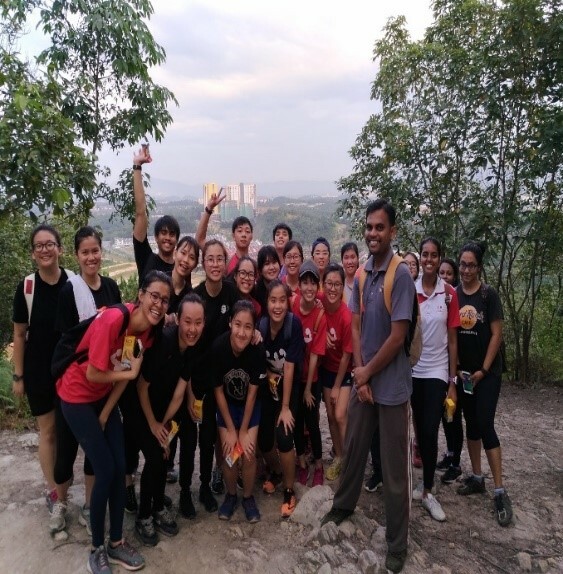 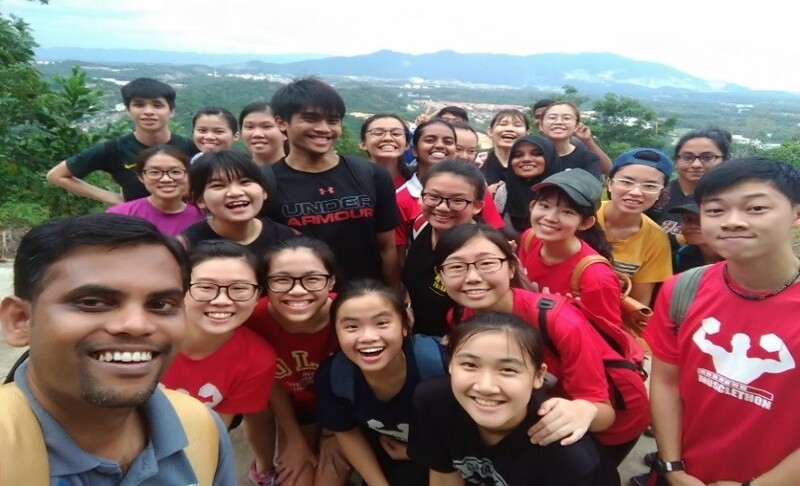 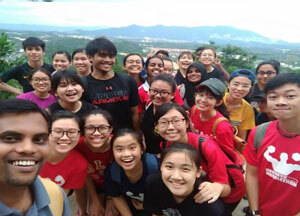 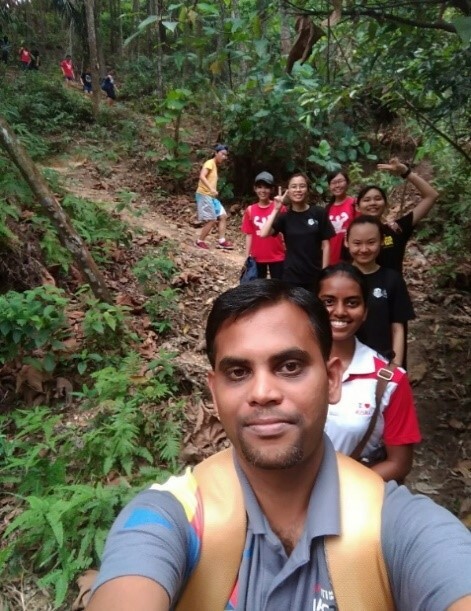 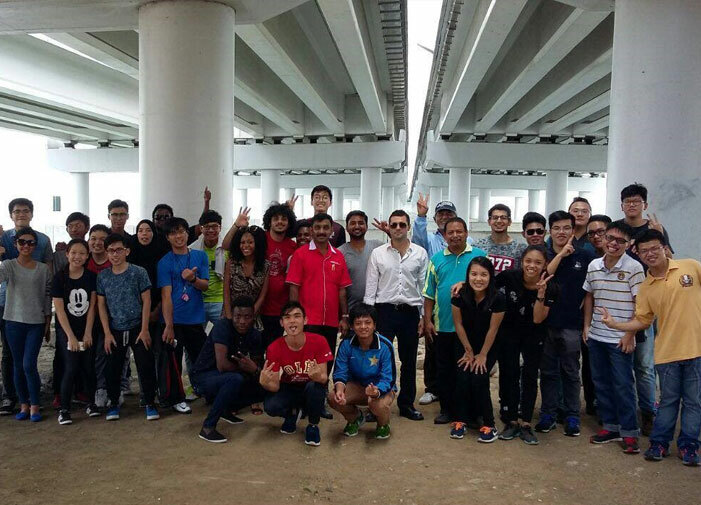 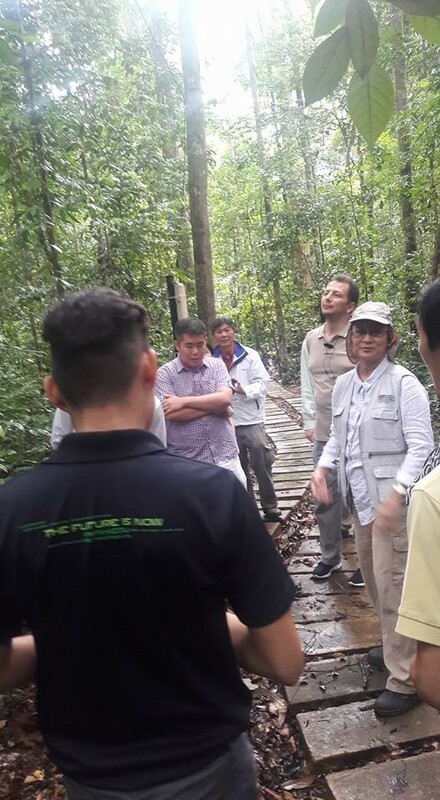 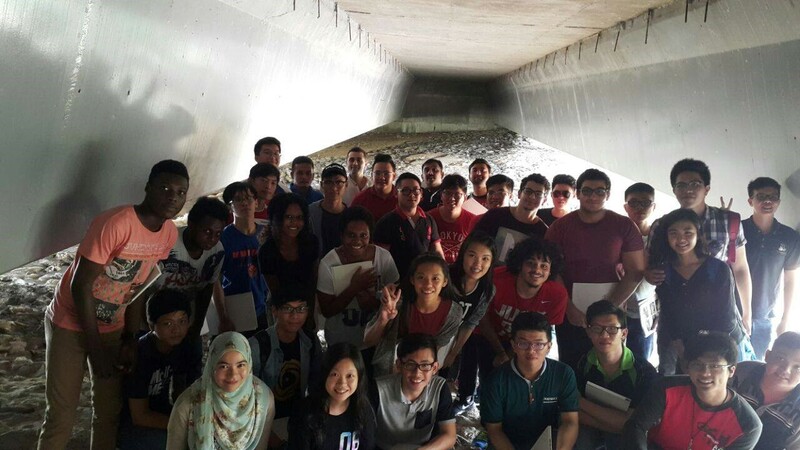 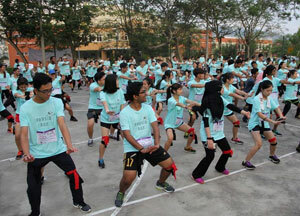 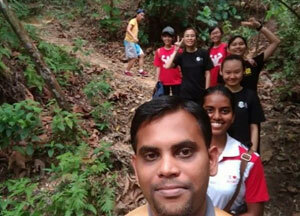 In that essence, to promote the physical activity among INTI students and to make them understand the different intensities of exercise prescription, a hiking activity on Melati hill was conducted. 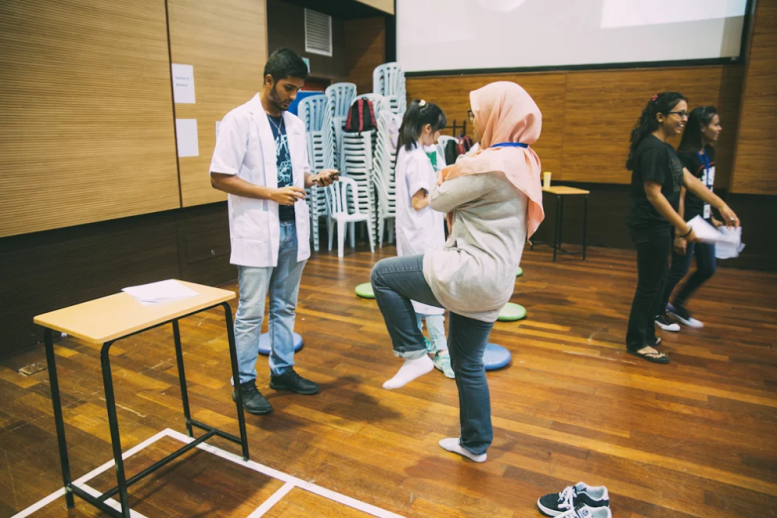 The exercise physiology subject students (23 students), who just learned the exercise testing and exercise prescription, were the voluntary participants of this activity. 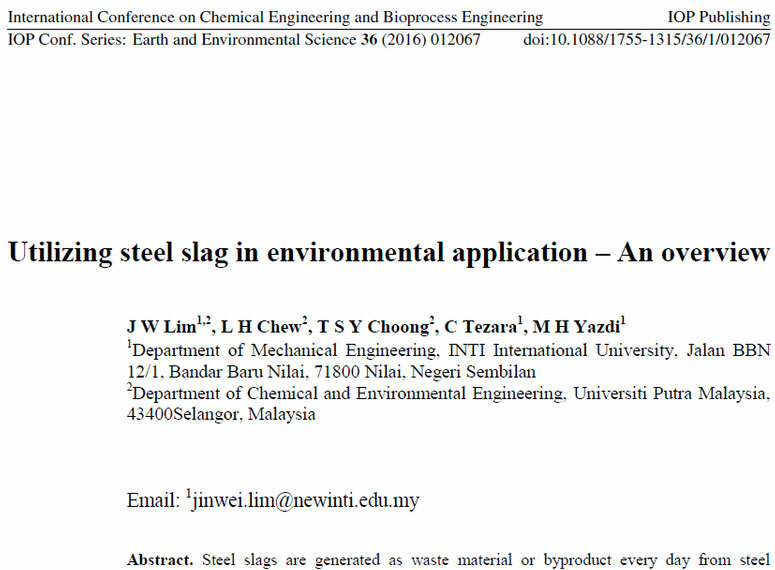 Seyed Amirmostafa Jourabchi, Hoon Kiat Ng, Suyin Gan and Zhong Jian Tan, 2017. 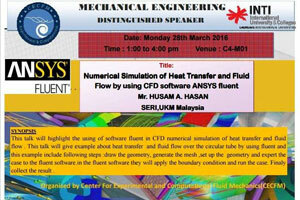 Computational fluid dynamics simulation of laboratory scale reactor of fast pyrolysis fluidised bed. 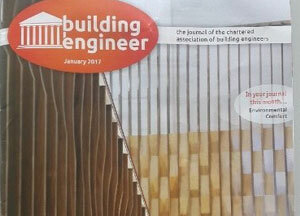 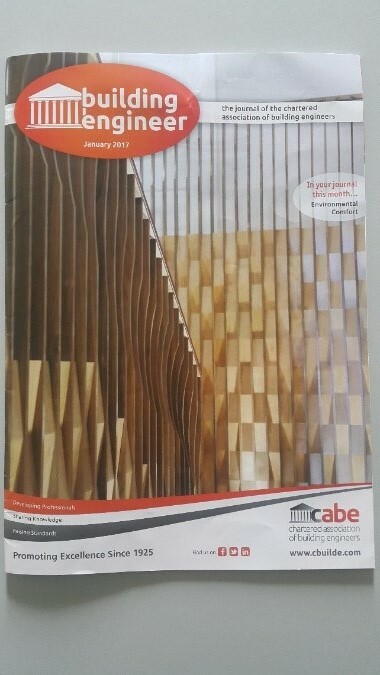 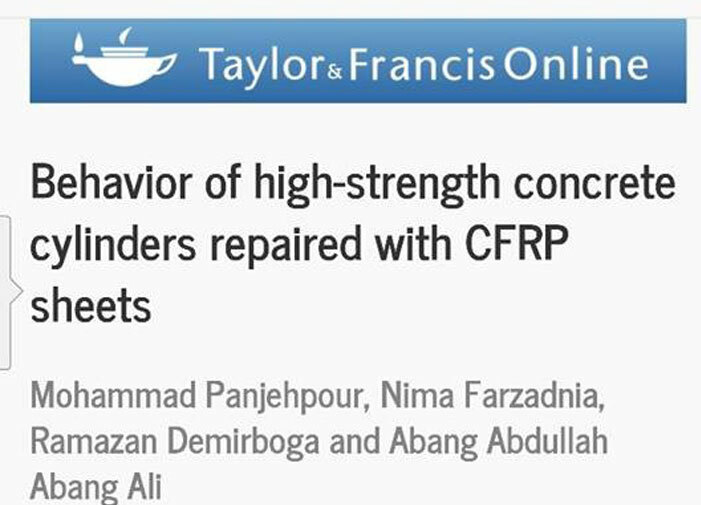 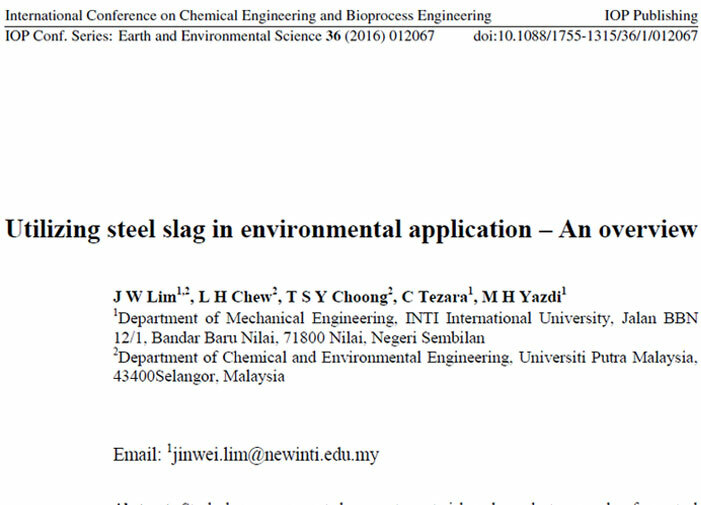 Journal of Physics 822, 012028. 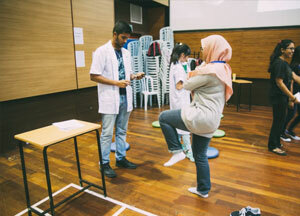 Seyed Amirmostafa Jourabchi, Hoon Kiat Ng and Suyin Gan, 2016. 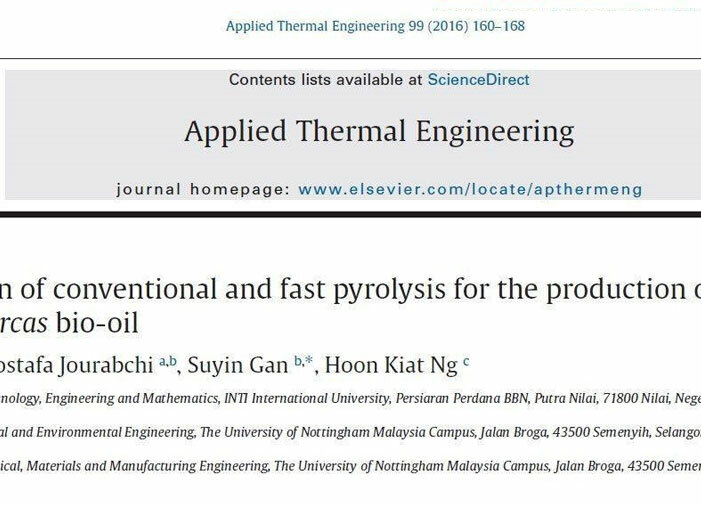 Heat Transfer Analysis of Laboratory Scale Fast Pyrolysis Fluidised Bed Reactor. 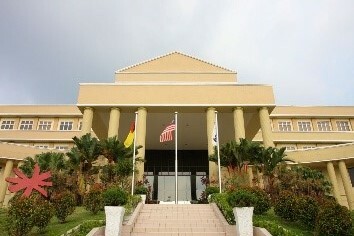 American Institute of Physics 1828, 02001-1 – 02001-6. 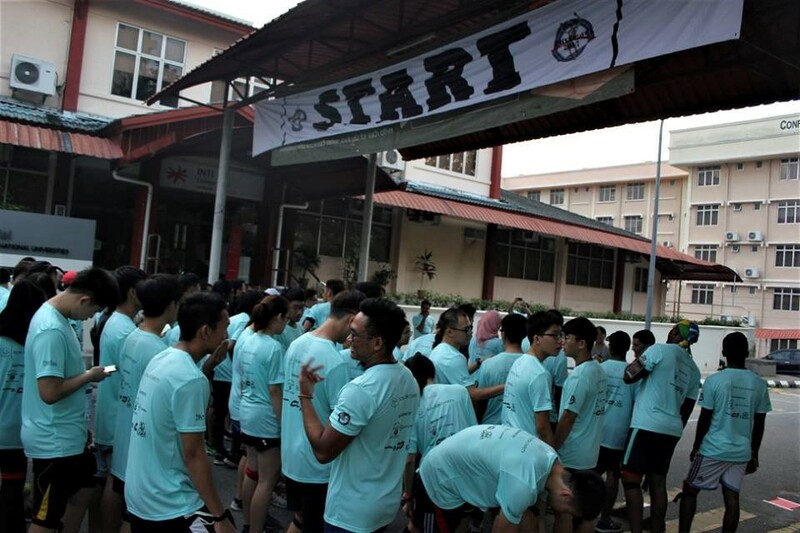 There were total 140 participants, which consist of 50 participants from public, and 90 participants from INTI have signed up for the INTI Physio Charity Run 2017 on 1 April 2017 (Saturday). 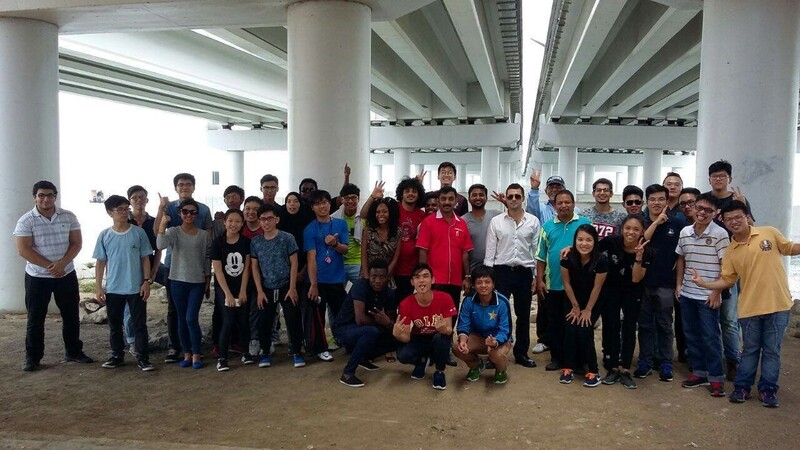 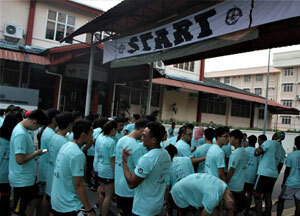 This is the first marathon event organized by the PARC in collaboration with 21st INTIMA Physio Club.